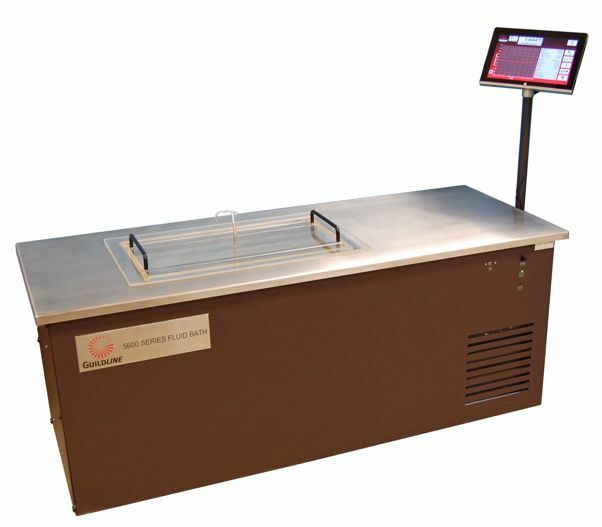 Liquid calibration bath 5600 SERIES are the latest in high precision fluid/oil baths providing uniform constant fluid temperature over a range from -5 °C to 55 °C. 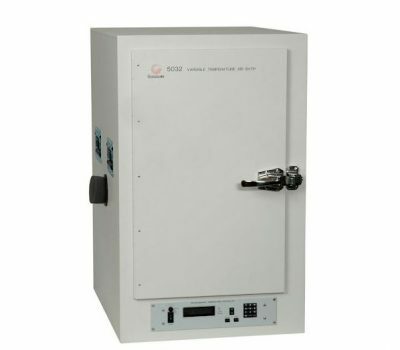 This Series of Fluid Baths is designed for both metrology and oceanographic applications and can be used with oil, water, salt water, or other liquids. 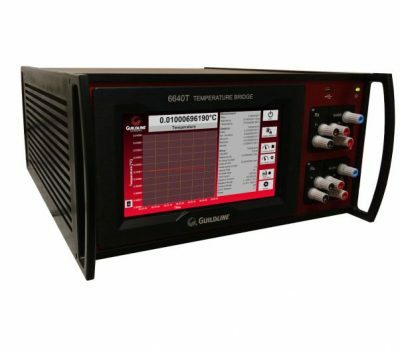 Guildline Instruments 5600 series are the latest in high precision fluid/oil baths providing uniform constant fluid temperature over a range from -5 °C to 55 °C. This Series of Fluid Baths is designed for both metrology and oceanographic applications and can be used with oil, water, salt water, or other liquids. These new baths are in direct response to customer requests. For over 55 years Guildline made the best oil and fluid baths in the world but had discontinued building baths a few years ago. Many customers, including National Metrology Institutes, have emphatically stated that competing baths do not match the performance, quality, or durability of Guildline’s oil and fluid baths. probe that is used for temperature monitoring. Temperature stability within 10 °C of ambient is ±2 mK while temperature stability with oil in the range of 23 °C ±2 °C is ±1.5 mK – the best performance of any commercially available fluid or oil baths.